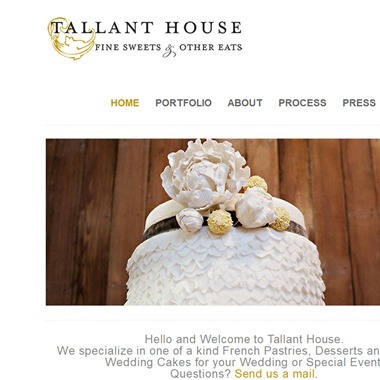 Tallant House is a small company specializing in authentic, high end, fine pastries. 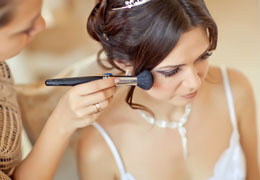 Tallant House offers beautiful many-layered wedding cakes made of finest ingredients including fruits, chocolates, nuts, premium liquors, and more. Completely unique and custom cakes by Executive Pastry Chef and Owner Mike McCarey. 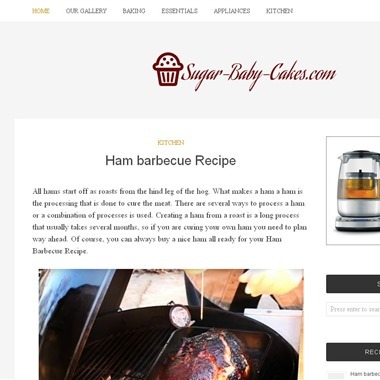 Sugar Baby, Specialty Cakes are created by Jami Plummer on Orcas Island. Slogan: Cakes, Macarons, Sugar Cookies, and More! Little Sister Sweets is a home bakery located just outside of Oregon City. 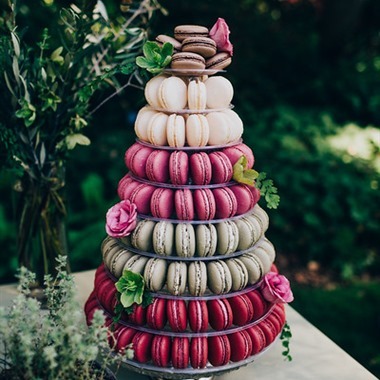 Our head baker has been a baking enthusiast since childhood and started baking professionally in 2014 after completing the Wedding Cake Course from the San Francisco Baking Institute. 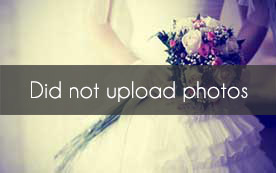 She loves to create her own recipes and add a touch of sweetness to any celebration! Everything we make and share in our neighborhood bakery is considered with care. 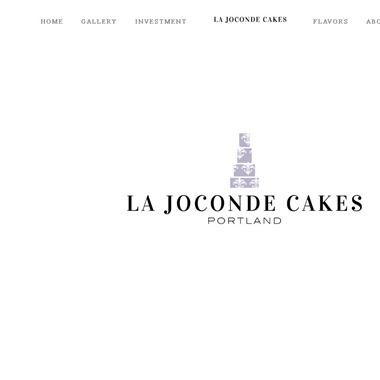 La Joconde Cakes is a couture cake design studio located in Portland, Oregon, specializing in gorgeous handcrafted cakes for all occasions. As an architect-turned-pastry chef, Jutta Bach’s passion is to design and produce exquisite cakes that taste delicious and leave sweet memories long after they are consumed. 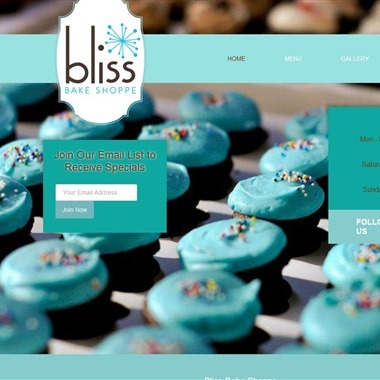 After years of building a client base by baking wholesale orders, an opportunity to open her very own storefront was proposed. 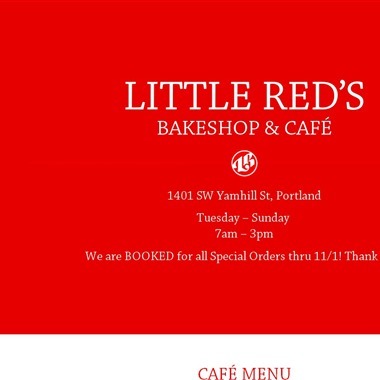 And on April 12th 2016, Little Red's Bakeshop & Café opened it's SW Portland doors to the public. 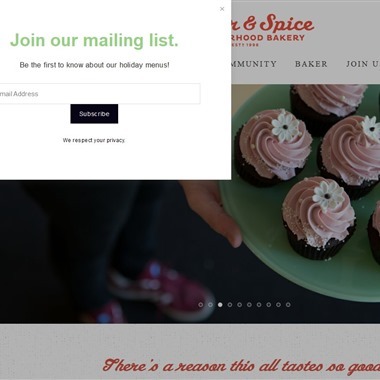 Sugar Street is a boutique bakery in Portland, OR specializing in wedding cakes, gourmet cupcakes, specialty cakes, custom cookies, lunch, and espresso!